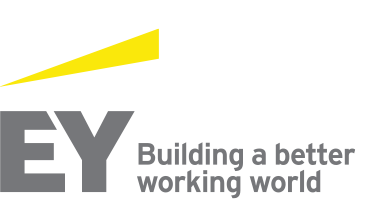 Dean Phillips is an Associate Partner with EY Financial Services. He has over 14 years’ experience providing assurance and advisory services in EYs wealth & asset management sector, including two years spent in our New York office. His clients include some of the largest European and US investment fund managers and service providers. Dean has deep knowledge of the funds industry and provides a broad range of assurance and advisory services, including IFRS and US GAAP financial statement audits, SOC / SSAE reporting and compliance. He has provided a number of services to a U.S. RIA as part of their IPO readiness journey. During his time spent in New York he worked on an SEC Registered Investment Advisors and a US broker/dealer. He is active in promoting the funds industry and has supported clients to establish operations in Ireland under the AIFM and UCITS regimes. Dean represents the firm on the Irish Funds Industry Association and has sat on a number of committees including the AIFMD working group. Dean has developed an extensive network of asset management professionals in the US and across Europe and is a member of the Institute of Chartered Accountants Ireland.